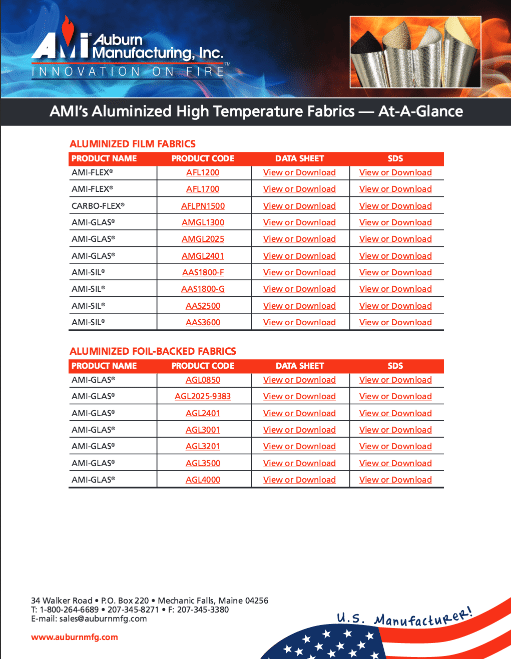 Click here to see all of our Aluminized Fabrics At-A-Glance, along with easy links to specific product pages, data sheets and SDS information. 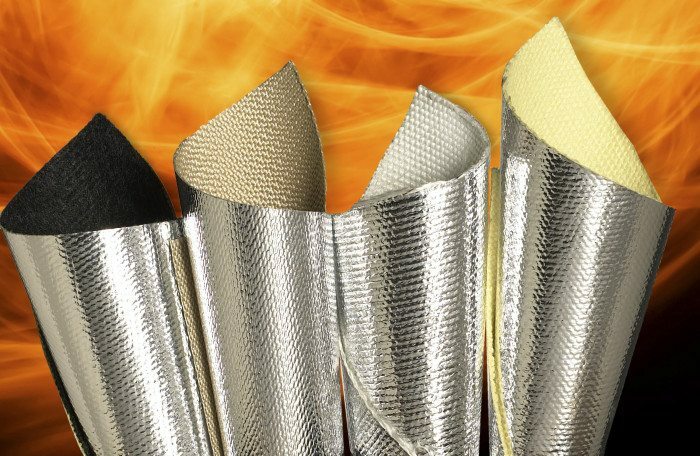 AMI’s extensive line of aluminized high temperature textiles provide safe, high performance options for protection against high heat environments or equipment. 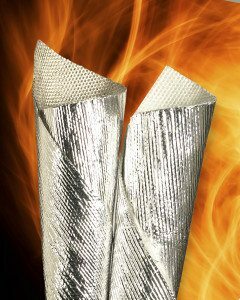 For safety clothing or other radiant heat environments where flexibility is essential, we recommend our Aluminized Film-Backed fabrics. 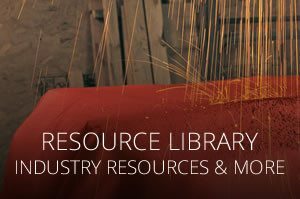 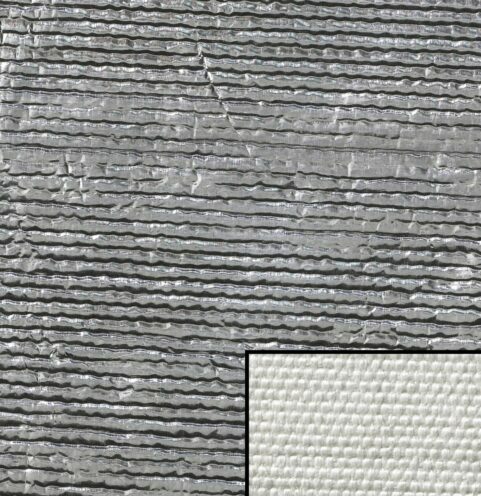 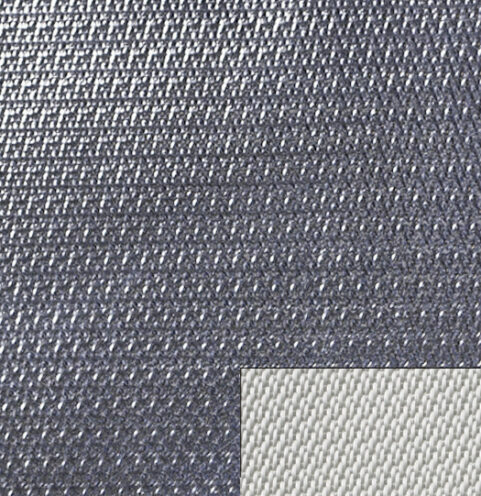 AMI's Foil-Backed textiles are used in applications such as foundry curtains, expansion joints, mechanical insulation covers or other environments where the foil protects against the radiant heat sources while also resisting oil and moisture. 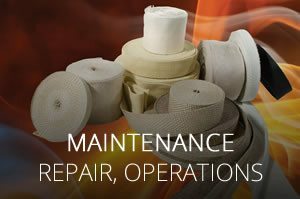 Want to test a few samples for your application? 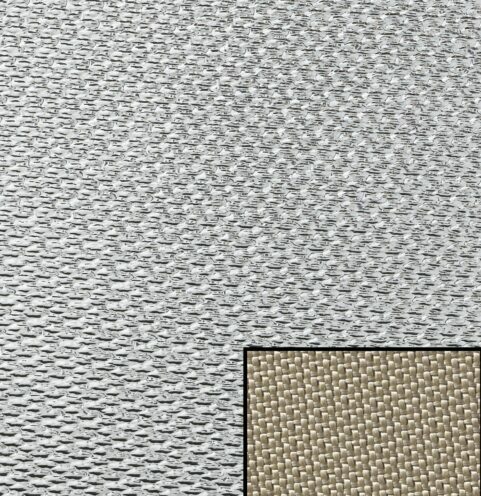 Call us, or order the samples online. 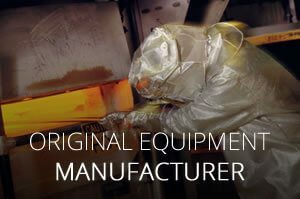 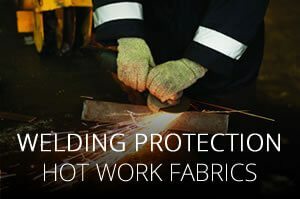 AMI’s metalized film textiles are extremely flexible; provide superior comfort and durability, making them the ideal choice for safety clothing and PPE fabrics. 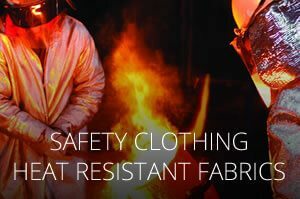 These fabrics are engineered with advanced laminating technologies that maintain the flexibility of the fabric, provide both the robust physical properties and the temperature resistance required for the PPE industry. 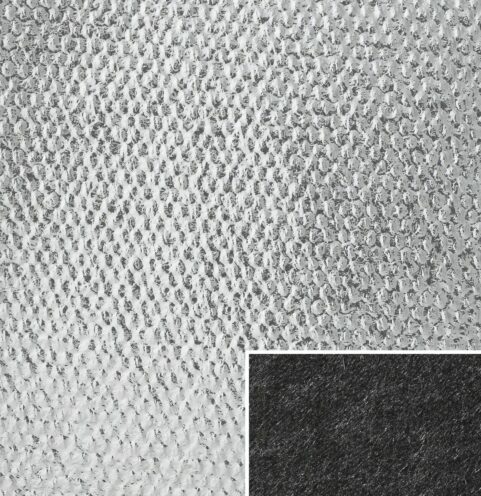 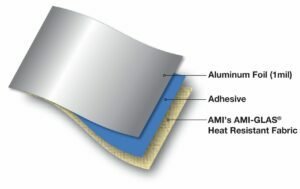 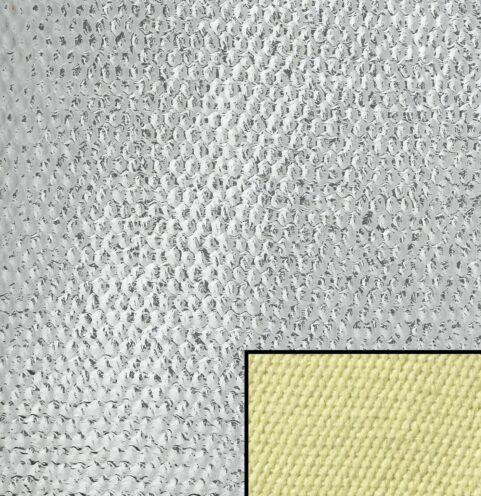 AMI’s foil backed textiles are best suited for OEM heat shielding applications where the aluminum foil protects the base insulation fabric from radiant heat sources, while also resisting oil and moisture. 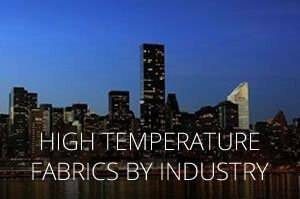 AMI’s AGL2025 fabric can be made to meet MIL- C-20079, a U.S. Navy specification for use onboard ships as an insulating material for some mechanical systems. 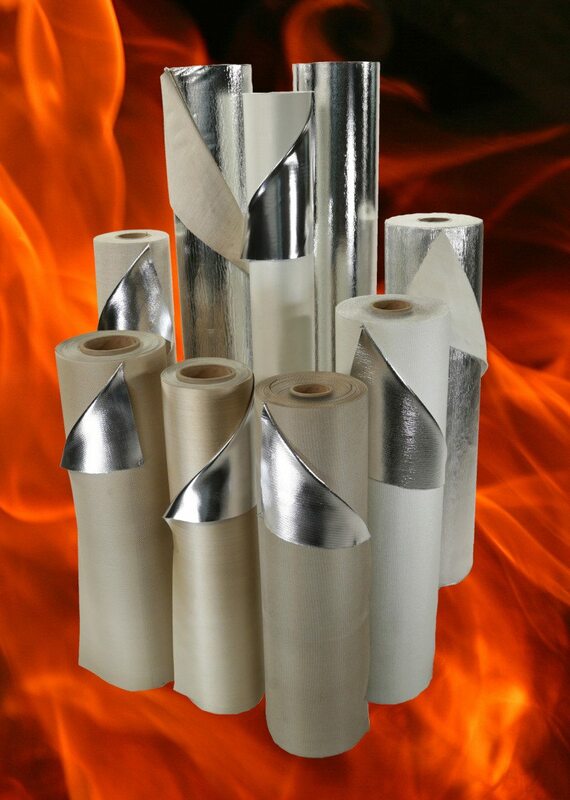 Please note that while the foil can withstand temperatures to 1200°F, the standard adhesive will only hold to about 300°F. 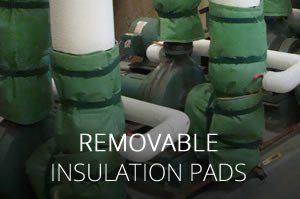 For this reason, we always recommend this product be used as a heat barrier in fabricated parts or in static applications, where delamination will not be an issue. 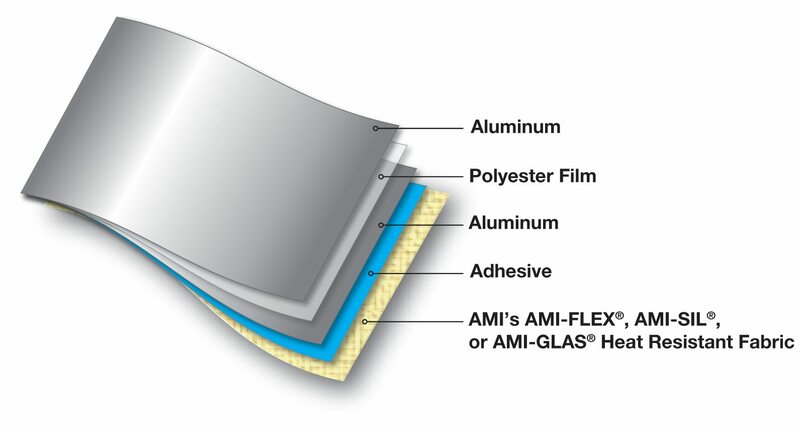 We also offer a 450°F adhesive by special order. 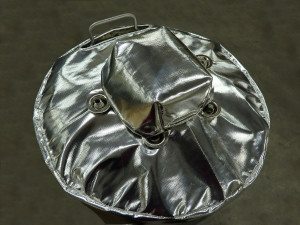 All 5 results for "Aluminized Fabrics"